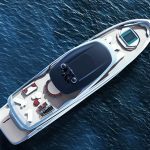 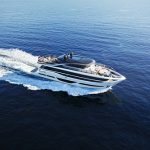 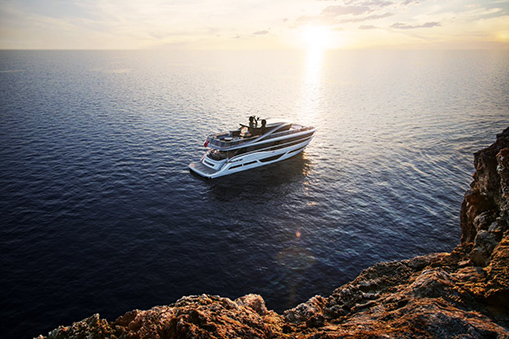 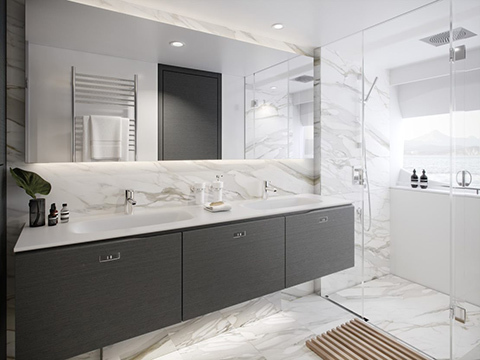 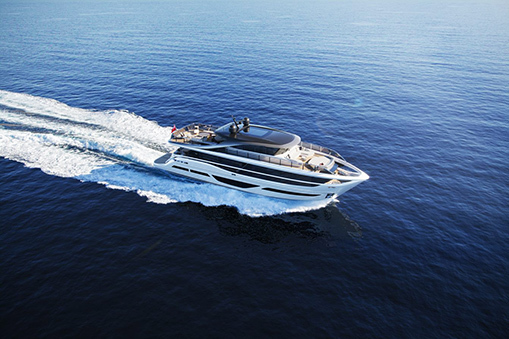 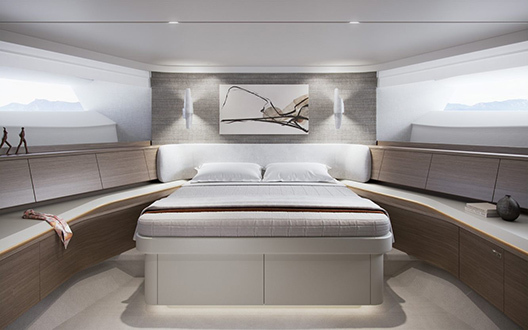 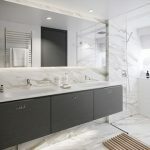 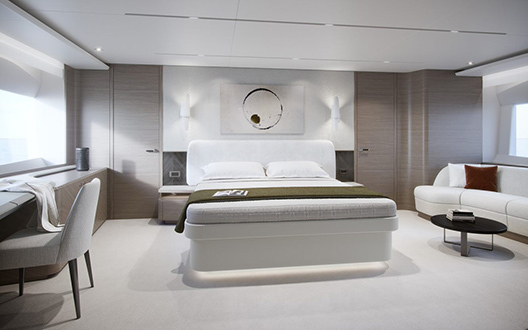 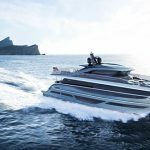 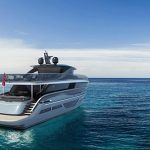 The new X95 pictures released by Princess Yachts bear witness to the British brand’s collaboration with Pininfarina SpA, the historic Italian company. 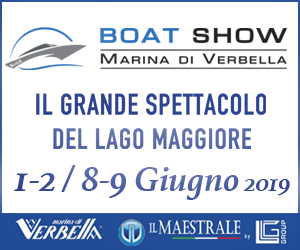 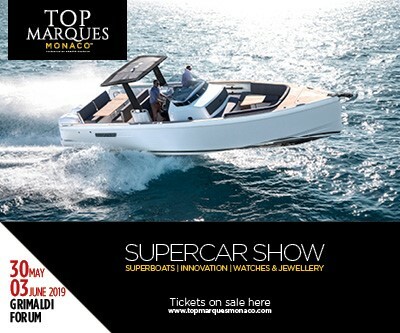 The new luxury yacht will be presented at the end of this year. 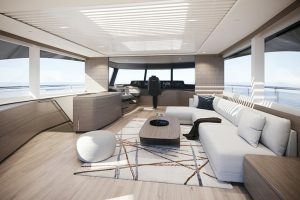 X95 is the first model in Princess Yachts’ new X Class line. 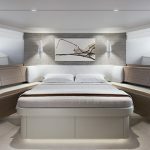 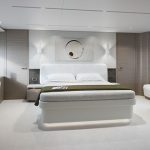 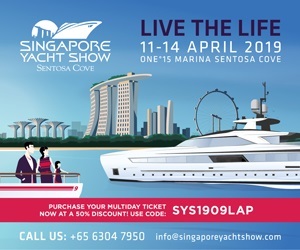 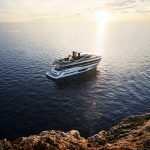 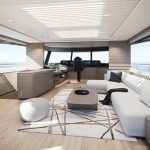 Defining a new standard of excellence in layout, with large and adaptable spaces that can be exploited and modified in different solutions, it offers the owner and guests a unique and flexible nautical lifestyle. 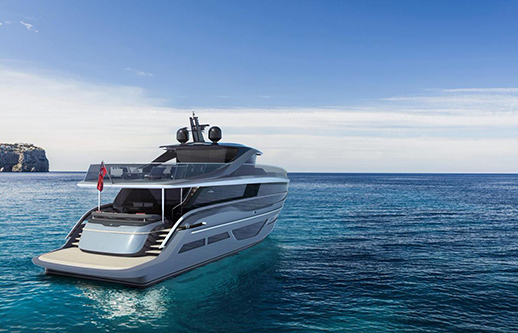 The X95 follows the launch of the R35, the sports yacht born from the unique collaboration between Princess Design Studio, Pininfarina SpA and Ben Ainslie Racing Technologies, merging knowledge from the world of sailing and Formula 1. 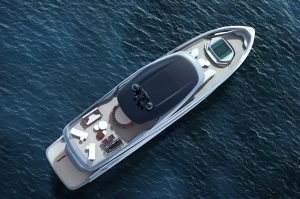 The R35 rides on a carbon fiber hull, with two Princess Active Foils sitting below the waterline. 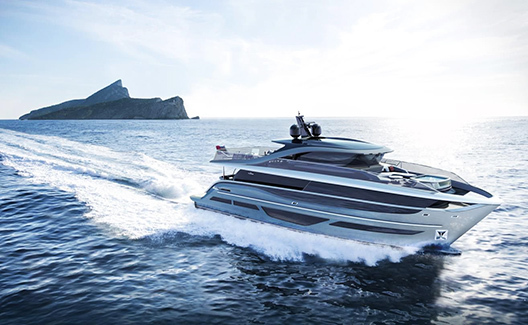 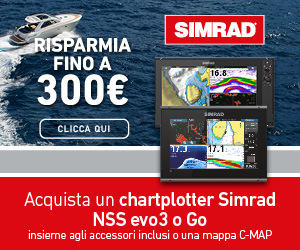 These features give it unprecedented stability and control, even at speeds of up to 60 knots.